Home » Geek Adventure » Heading to Belfast for another Adventure! Heading to Belfast for another Adventure! We are off on another adventure! Tomorrow, Husband and I will be jumping on a plane and taking the super short journey from Glasgow to Belfast. Normally I would be a bit concerned about getting on a plane on FRIDAY 13th but I’m so excited about our trip that I don’t care! But we are also planning on heading to the Giant Causeway which means another tick off the Adventure list! 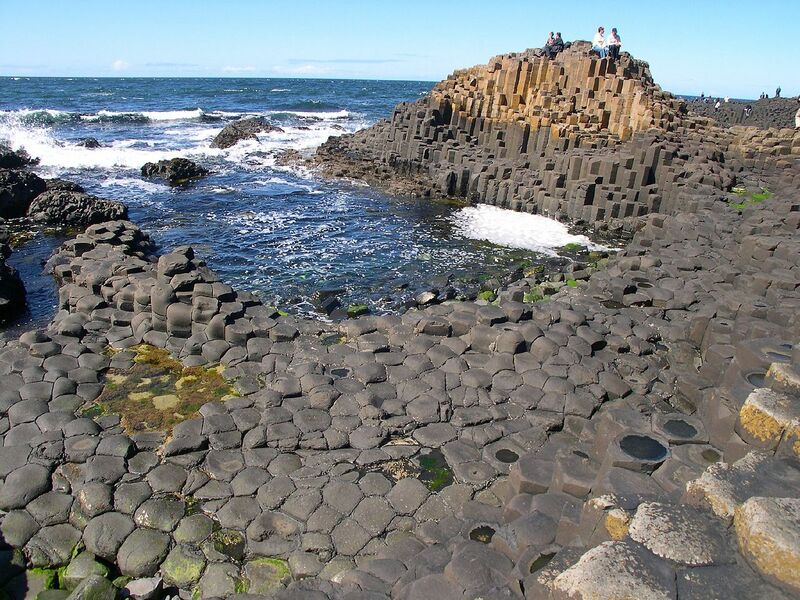 I can’t wait to see The Giant’s Causeway! You can keep up with our travels on Facebook and Twitter. 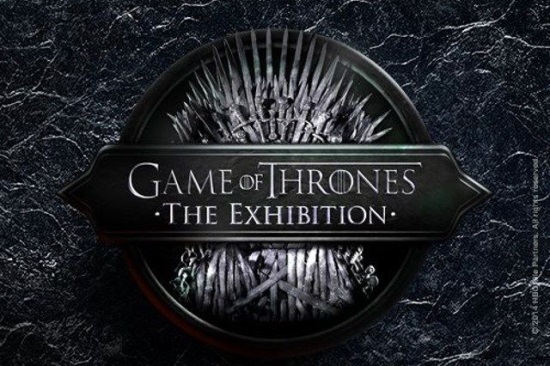 I’ll be posting a review of the exhibit on Geek Syndicate and hopefully some fun and geeky travel stories on here when we come back. If you have any suggestions for geeky goodness in Belfast, feel free to share!